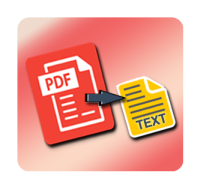 CnetSDK .NET PDF to Text Converter SDK is a mature and stand-alone .NET library component for PDF text extraction and PDF to text conversion, no need for other .NET PDF library components, Adobe PDF reader or Acrobat SDKs. By integrating this .NET PDF converter and text extractor library into your .NET projects, like C# and VB.NET Windows Forms, ASP.NET web and Console applications, you can easily extract text from PDF document (pages) or convert entire PDF document to txt file. Simply add .NET project reference to CnetSDK .NET PDF converter and text extractor library dll, you can use all well compiled .NET APIs and methods for text extraction from PDF and PDF to txt file conversion in your .NET application. CnetSDK .NET PDF to Text Converter SDK allows you to load PDF document to your VS .NET project from a file stream, memory stream, or local PDF file. 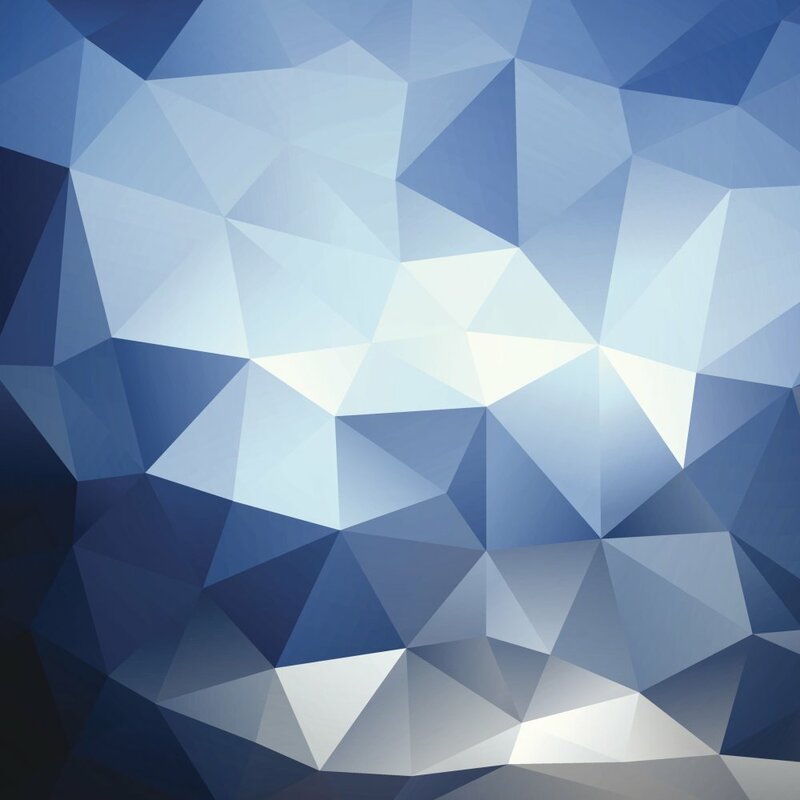 No other PDF reader or library components are required for your project. PDF text recognition and extraction are easy to achieve. You can get and extract text from the whole PDF document, a single page, or a range of PDF pages. Text content extracted can be saved in String Object for further usages, like search, archive and recycle. Besides extracting text content from PDF document page, this .NET PDF converter library component allows you to directly extract all PDF pages text content and save it to a txt file. And this PDF conversion process will keep the original text format. CnetSDK .NET PDF to Text Converter & Extractor uses advanced character recognition technology as OCR technology. It can recognize PDF document information and extract text content with multiple languages, like English, German, Spanish, etc. This PDF to text converter & extractor library can be used to extract PDF text and convert PDF to text file in C#, VB.NET Class Library, NET Windows Forms, ASP.NET web, and .NET Console applications. It is fully compatible with Visual Studio 2005 & above versions, and .NET Framework 2.0 to 4.5. If you are searching for a text extractor or PDF to text converter library for your .NET application development, please have a try with CnetSDK .NET PDF to Text Converter SDK. It has mature and advanced text recognition, extraction, and conversion features. And it's quite simple to integrate and use it in your .NET applications. We provide a demo project in the free trial package for your quick reference and evaluation. Or you may see the online guide for CnetSDK .NET PDF to Text Converter SDK. Moreover, we also provide online VB.NET & C# demo codes for your reference. Please see PDF text extraction & PDF to text conversion in C#, PDF text extraction & PDF to text conversion in VB.NET. Please Note: if you are using CnetSDK .NET PDF to Text Converter SDK trial package, you can only extract text content from the first five PDF pages and convert it to txt file. Three license types are provided for you to choose from, namely One Server License ($699), Group Server license ($1,299), Unlimited Server License ($2,399). Each of which permits the unlimited developer to use (copies of) CnetSDK .NET PDF to Text Converter SDK to develop the unlimited number of derived works that can be deployed to 1, 2 to 8, or unlimited server(s) respectively. Please note, if your derived work is a single-user client application, the Group Servers License is required. And it grants you to use CnetSDK Software to develop and install unlimited (copies of) single-user client application to unlimited client desktop PC's. You may see more licensing details or make an order now. Are you still looking for .net pdf to text extraction and pdf to text converter controls for your .net extract pdf text application development? Do not hesitate. CnetSDK pdf text extraction library may fullfill your requirements. This mature pdf to text converter is for windows and web applications development. It also provides robust pdf to text converter apis. Free pdf to text converter download online!